APGD's annual May the 4th Be With You sip and stroll. Image by Steven Miller Photography. 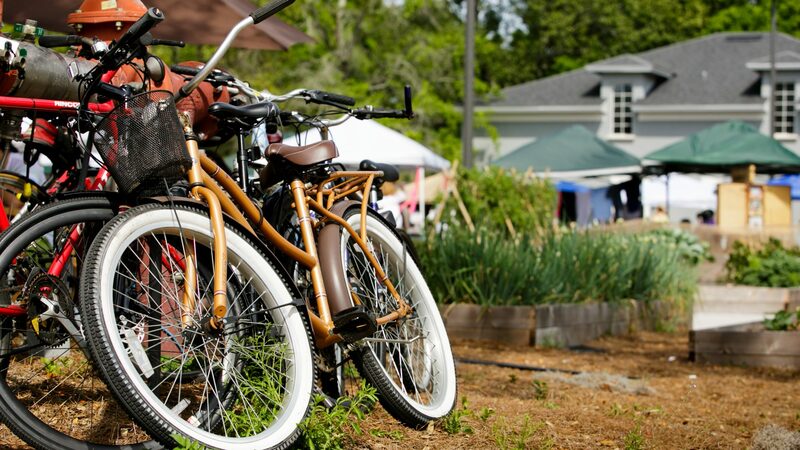 The Audubon Park Garden District has so much to see and do. In addition to special events year round, the APGD has more unique, award winning independent businesses than anywhere else in Central Florida. People come from miles round to check out our impressive collection of indie bookstores, craft beer brewery, vintage shops, cafes, farmers market and much more.